Owner has decided to put back on the market until the Summer Rentals are back.... then he'll cash out on the tremendous rental for a 3/3!This unit is for sale.... and Seller will work with a qualified Buyer some.This unit has been my home for the past 3 months and I can say... its great living here. 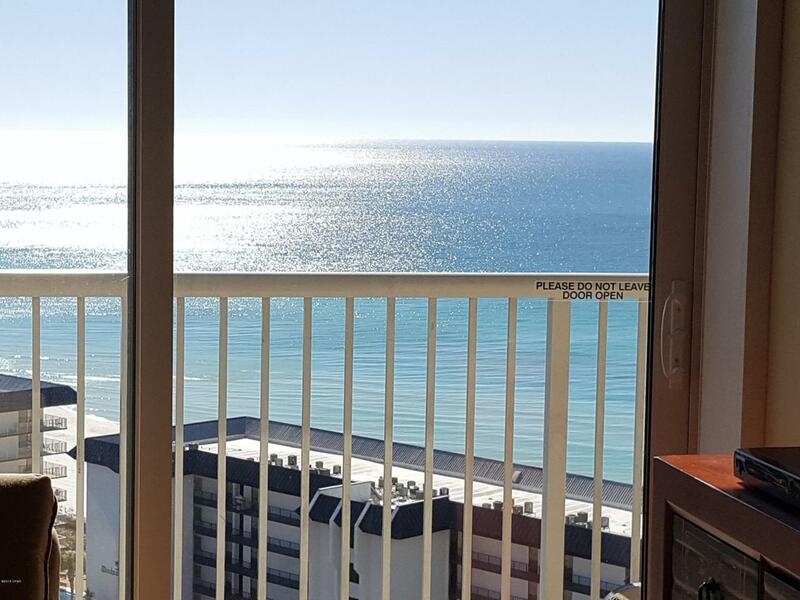 The Views are tremendous, the facility personnel staff is always helpful and we have the best of ALL... Beach, Waves, Hot Tubs, Heated Pool, Fitness Center... Storage, Mail all right in the same building. Listing provided courtesy of Realty Pro Real Estate Centers. Listing information © 2019 Central Panhandle Association of Realtors MLS.